Diagnose your car , the first automotive app from CeriBoo. 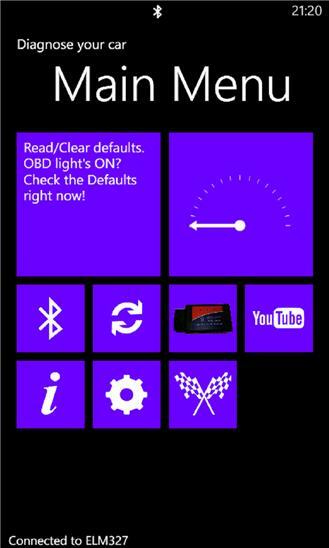 Thank to your device ELM 327OBDII discover the active defaults of your car. Also, discover other information concerning your car ( water engine temperature, etc...) You freely can use your Bluetooth device freely even set it up for an other use! the trial version contains ads and many functions are unavailable. CeriBoo will not be responsible in case of car damages. 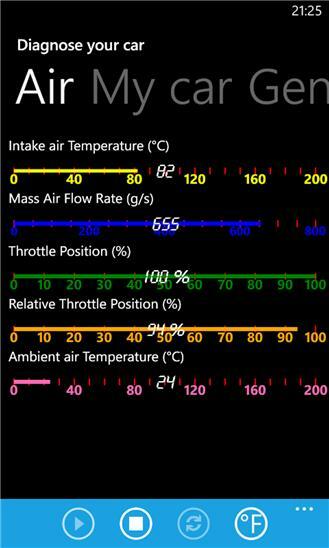 This application works on cars that supports OBDII Protocol. Even if your car supports OBD protocol it doesn't mean that all the data can be read. This app can be a solution against expensive garage's diagnosis. first use this app to unserstand the defect in your car then save between 50 -100$ while driving to the garage!